You are here: Home / Blog / Are Welsh Corgis Good Pets? Are Welsh Corgis Good Pets? You might be probably asking this question if you are about to own a Corgi. Based on the feedback from people who already own a Corgi, we can confidently say they make excellent pets. Their high intelligence, highly sociable nature and fun loving character make them a very popular choice among pet lovers. Even in dog shows, Corgis are in great numbers. There are two breeds of Corgis, the Pembroke Welsh Corgi and the cardigan Welsh Corgi. They were developed in southern wales thus the names. Corgis have a very outgoing personality. They are active and playful. In fact they require moderate amounts of exercise each day to remain fit and agile. Failure to do this might lead to them becoming obese. Corgis are said to be big dogs in small dog’s body. However, if you look closely, you’ll notice that they are actually big dogs with small legs. That appearance makes them look beautiful and great family companions. Corgis do well in obedience training. They can be taught to drop some habits that they can exhibit due to their herding background such as nipping at heels, barking or chasing other animals. Corgi’s temperament is another factor that makes them excellent pets. They are loyal and very protective of their owners. They get along well with all members of the family even small children. You might need to train them to be friendly to strangers as they might attack any person who comes close to you. Their herding instinct is what leads them to be so protective. The below video shows a great Welsh Corgi from the Pet Collective. A great alarm which sheds… a Lot! Corgis are always very alert and will respond to even the slightest change in their surroundings. A light bulb left on can make them bark to try and alert the owner about it. This level of alertness makes them good watch dogs besides being good companion pets. The Corgis have a double coat which makes them shed almost all year round. However, with regular grooming, the shedding is put under control. The good thing about Corgi’s double coat is that it rarely gets dirty. This the reason that make all Corgis look immaculately clean, even when we hardly do any grooming. They are able to shake off all the dirt from their coats. The coat comes in a variety of colors which gives us a choice. 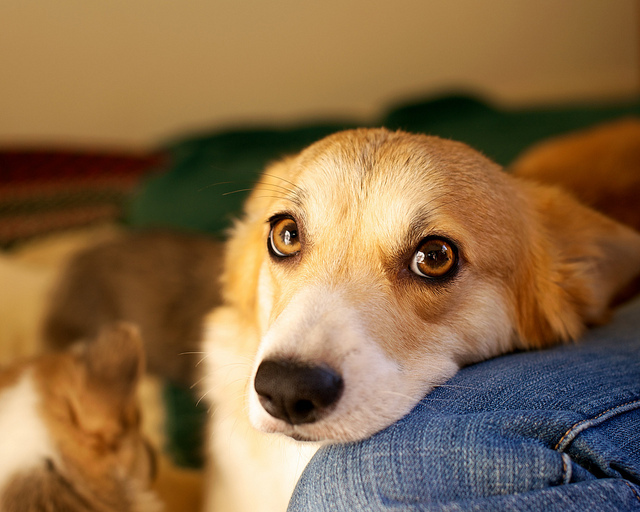 In terms of health, like any other breeds, Corgis have a few health problems that afflict them. However, with careful breeding, these problems can be detected and avoided in puppies. Make sure you acquire your Corgi form a reputable breeder. 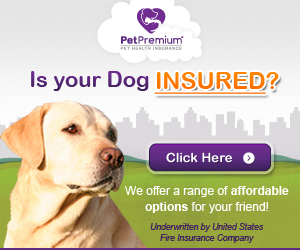 Also it’s better to have your pet spayed or neutered to avoid any breeding problems with your pet. Corgis have a lifespan of around 13-15 years. With good socialization and early training, Corgis make very good pets. They recognize the owner as the boss and easily take commands. You can engage your Corgi in some mental stimulation drills to keep them intelligent and alert.